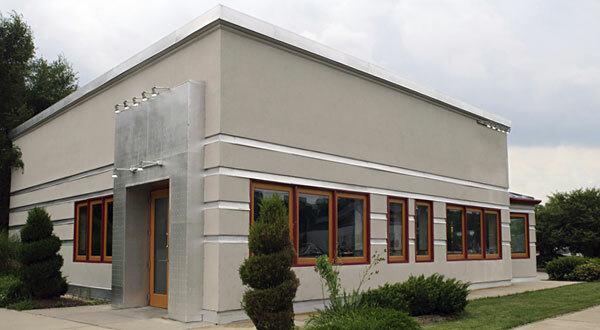 Call now for immediate service or schedule an appointment that best fits your business hours. 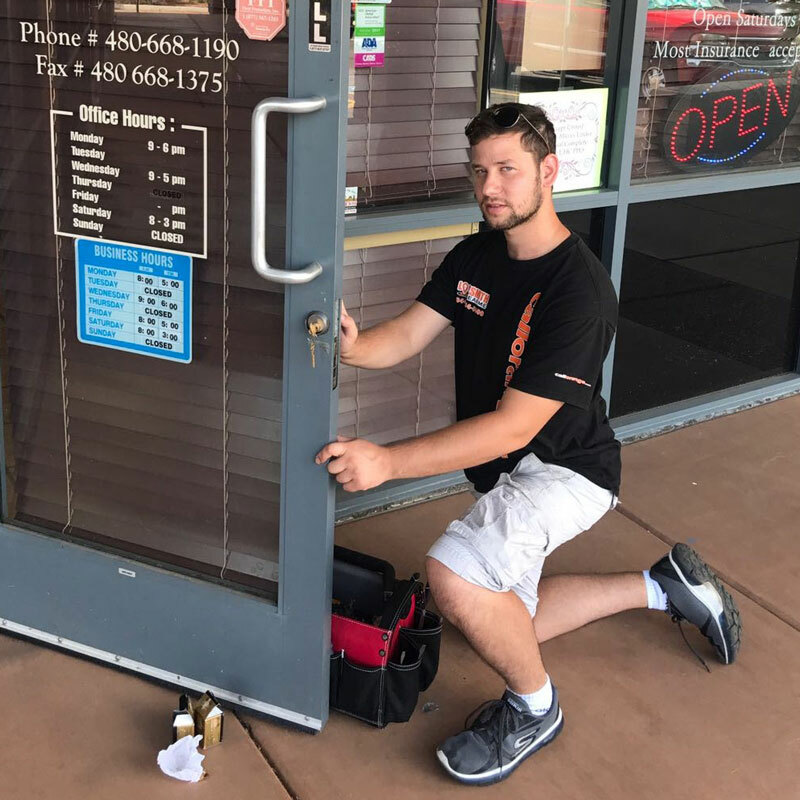 Our professional and trusted locksmiths can create a master key system, rekey, repair or replace your office business locks quickly and affordably. Commercial Locksmiths Available 24 Hour a Day! Call Now! Employee turnover or have an outdated security system? 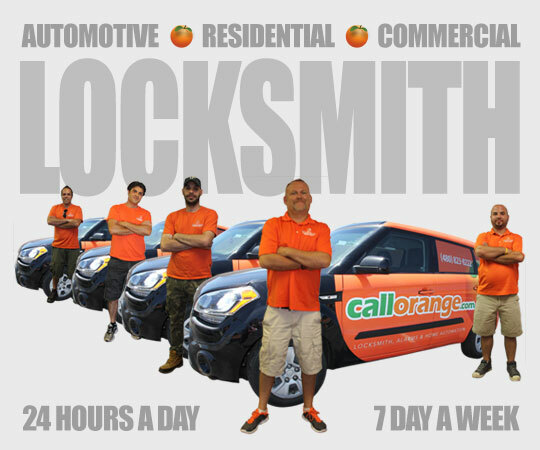 CallOrange offers fast and affordable commercial locksmith service. Our highly trained and trusted locksmiths can rekey, repair or upgrade your business security and locks on business and offices. We’re available day & night, 24/7 so call toll free (855) 722-1144. Increase the safety and security of your business and your employees. CallOrange can provide alarm and video surveillance and monitoring, high-security locks with keyless access control, master key systems, and more! We can provide affordable solutions to security issues, and with a large selection of certified brand name parts available, CallOrange can guaranteed satisfaction. 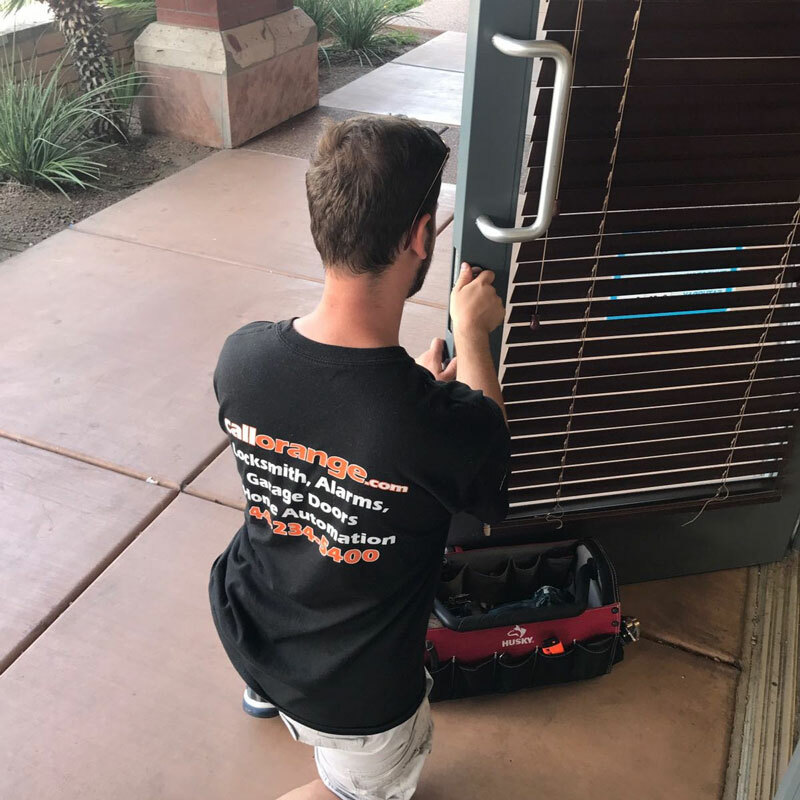 Our professional and trusted locksmith and security technicians are available day and night, 24/7 and can be at your location usually within minutes to assist you. Call now (855) 722-1144. We have assisted; schools, apartments, hospitals and commercial buildings, to name but a few of the places we have impressed. 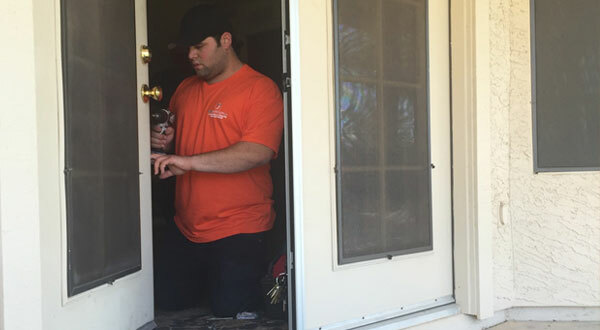 Offering competitive pricing, the most experienced locksmiths, and a guarantee on all our parts and labor; you can be sure that you will receive only the best quality service. We are available 24 hours a day; 7 days a week. Whatever security or locking issues you have, we will be there and ready to help with our award winning services.